St Bede Academy is a large, three-form entry primary school in Bolton. It has 150 computers on site. It also has a sister company, St Bede Childcare, and that manages four nurseries around Bolton, Wigan and Leigh. These are all connected into the main St Bede IT infrastructure and managed by the IT team. 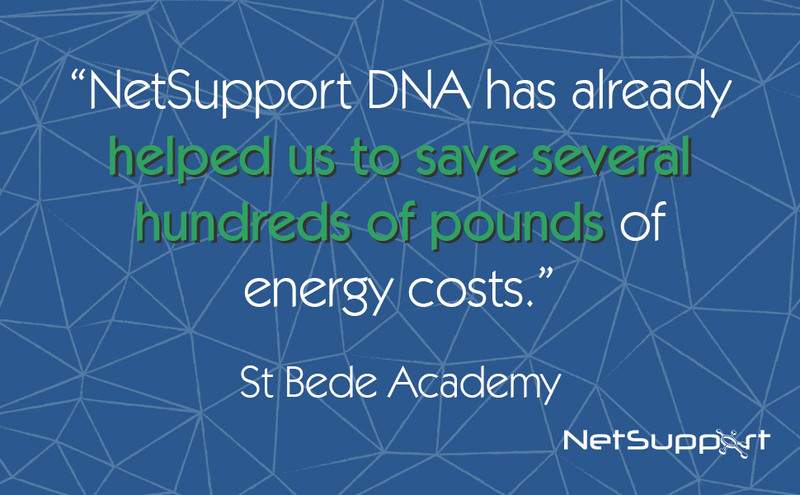 Karl Denton, IT Manager, explains: “Prior to NetSupport DNA, we didn’t have any solutions that really worked for us. The main issue was that we had to travel 20 minutes to and from the nurseries to fix any problems they had. Sometimes it was something simple like just needing the Admin password entering; a job that could have been done remotely in seconds. We had no IT inventory documentation and no eSafety monitoring that we were happy with. So with the school growing, we needed to find a way to address these issues.